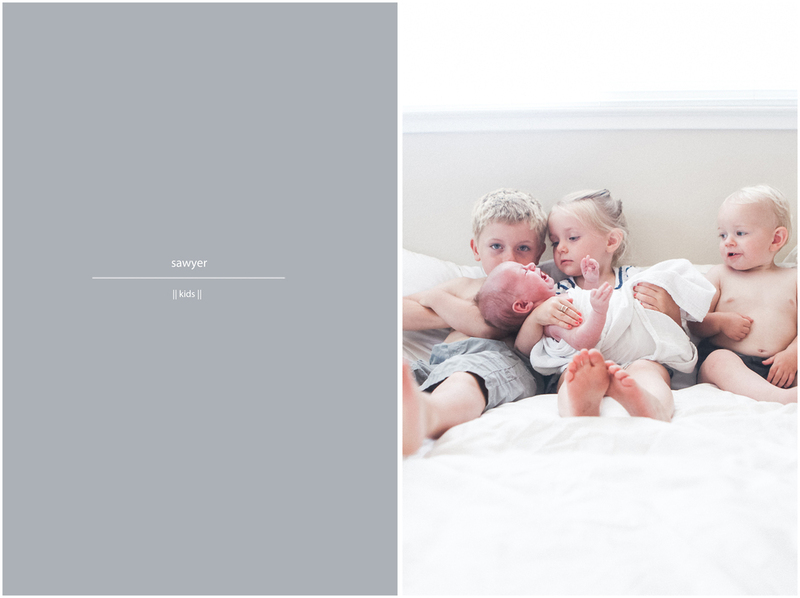 First I have to say how much I love capturing a family in their home, its so special and I always get some really special photos. Now second I have to brag on this family. The Sawyers are one of the best, sweetest and kind families I have met. 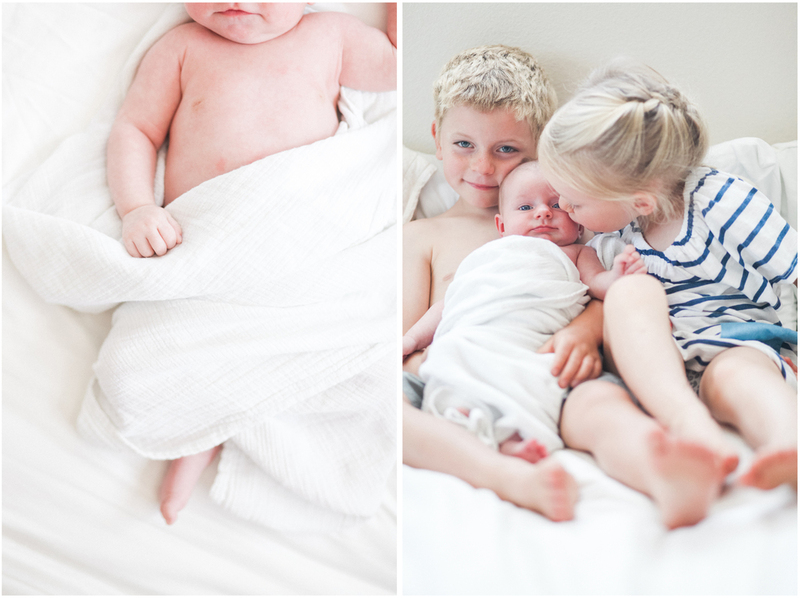 I loved capturing their sweet little ones. Such a sweet season of life they are experiencing as they raise these four fun, sweet, spunky and amazing kids. heres a little glimpse in side the walls of the sawyer home! Thanks for having me capture these gems.